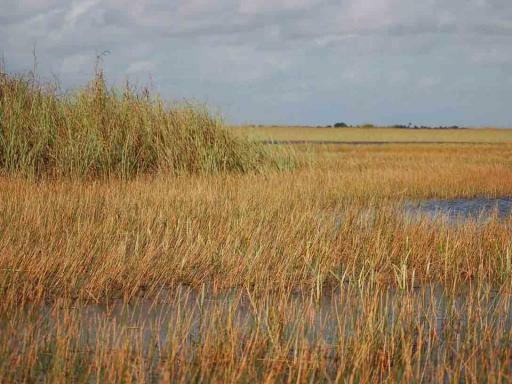 comment A trip to Miami is not complete without visiting the Everglades. 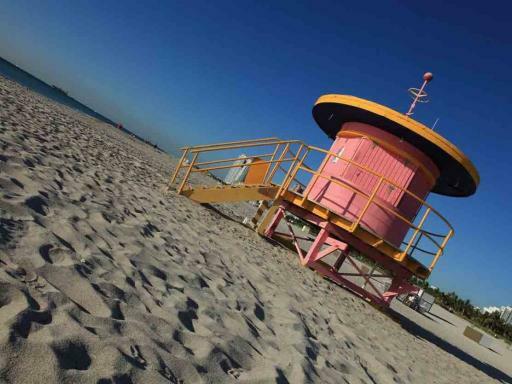 Wondering what to visit in Miami? This combo is our answer to you! 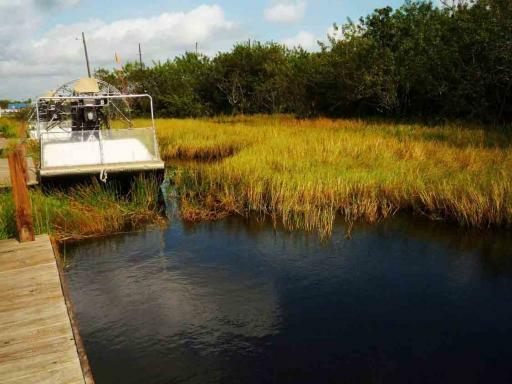 Experience the incredible wild Everglades and its famous habitants, the alligators in the morning and in the afternoon discover the most interesting spots of Miami on the amazing Guided Miami City Tour. This exceptional combo will let you to experience one of the world's most unique ecosystems and explore the Magic City. 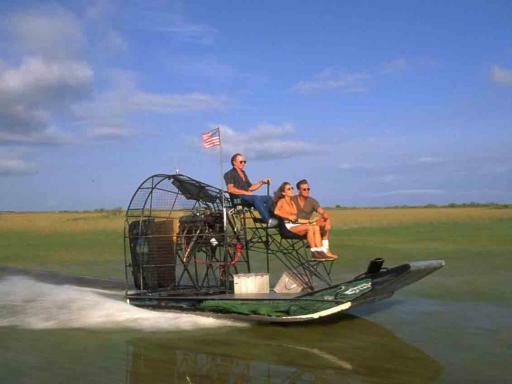 Everglades’ airboat adventure: Watch out for alligators, native flora and fauna, as well as other exotic wildlife in their natural habitat. 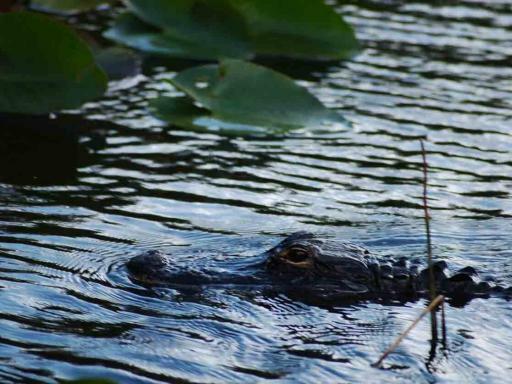 After the airboat ride, see the alligator wildlife show and experience the jungle walking trail filled with crocodilian exhibits. In this unique ecosystem, we will encounter breathtaking panoramic views, lush vegetation and tranquillity. 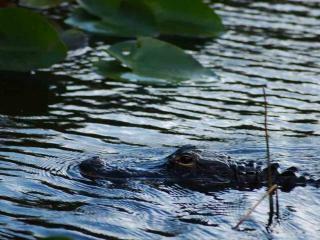 We will be amidst alligators, native flora and fauna, as well as other exotic wildlife in their habitat - the River of Grass. 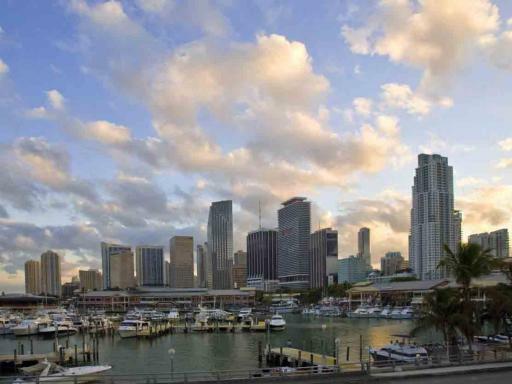 Miami City Tour: Experience the cultural heritage and modern-day glitz of Miami during a 3-hour sightseeing tour by double-decker bus. 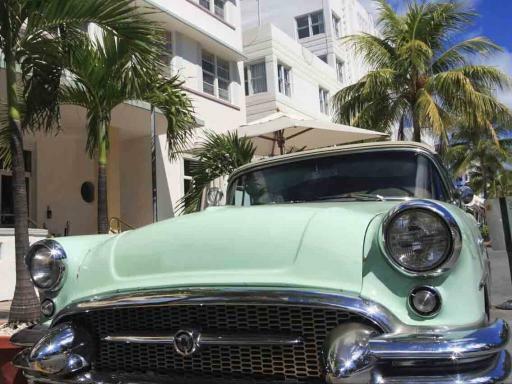 You’ll catch amazing skyline views and see the city's iconic art deco architecture, plus visit Little Havana for a taste of Miami’s Cuban culture and the Wynwood Art District, with its galleries, street art, and people watching. 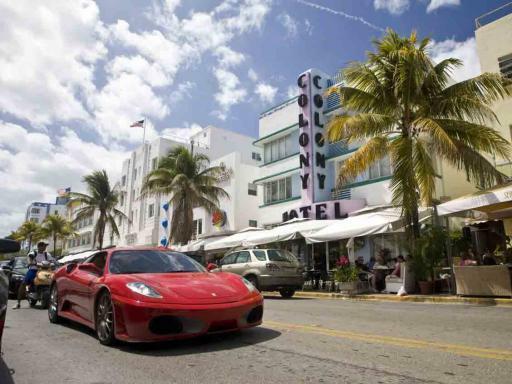 During this leisurely ride, an informative guide will tell you about Miami's popular music scene and prominent art enclaves. 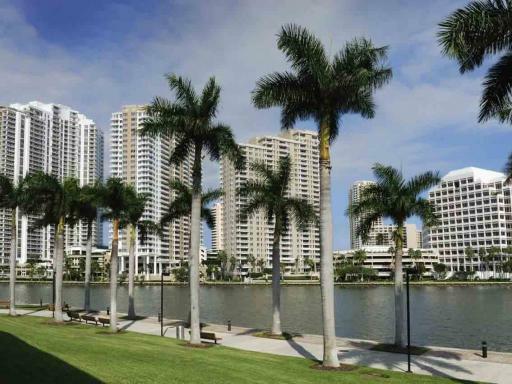 Your tour also includes visits to Miami's famous Coconut Grove and Coral Gables neighbourhoods. 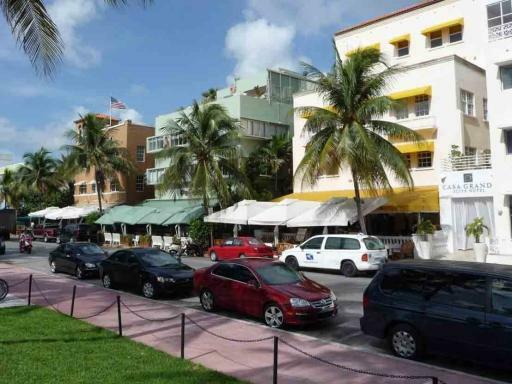 For a different sightseeing experience explore Miami on a Segway tour as you will get to see a different side to Miami and find out good places to eat and go out on world famous Ocean Drive.